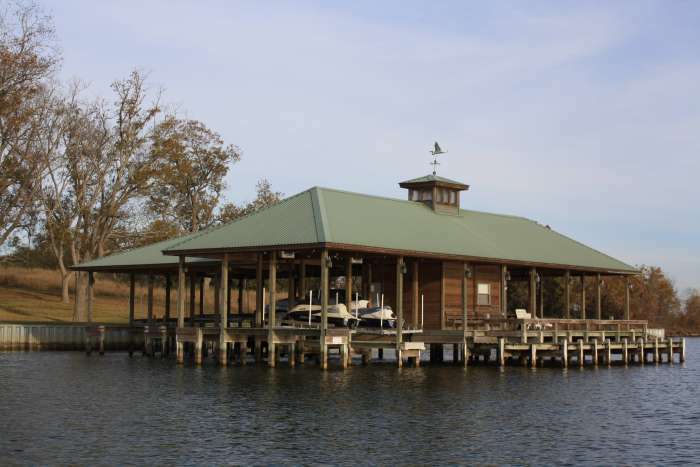 Our boathouses are built to last! 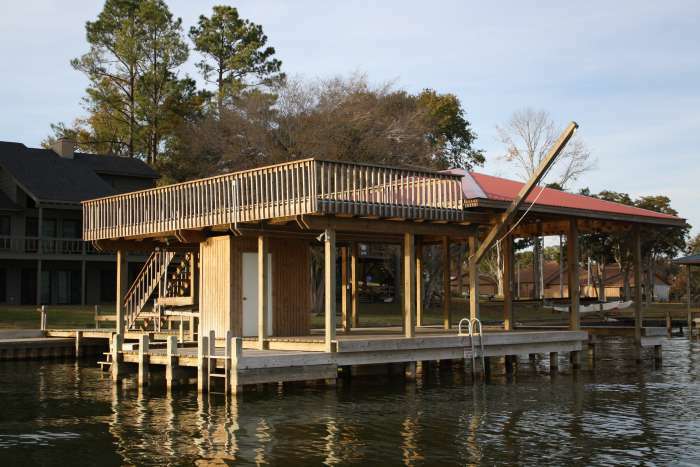 They are constructed using treated wood materials designed for salt and fresh water along with the highest quality workmanship available. 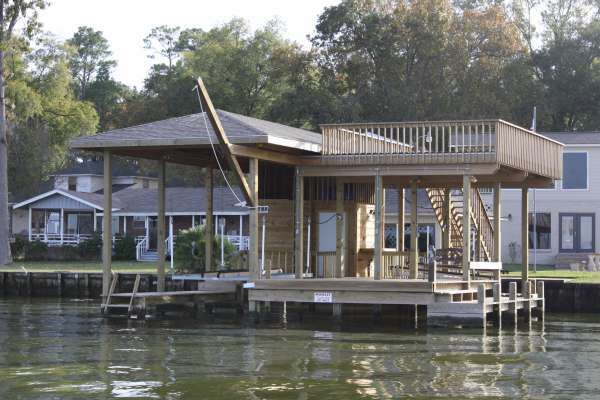 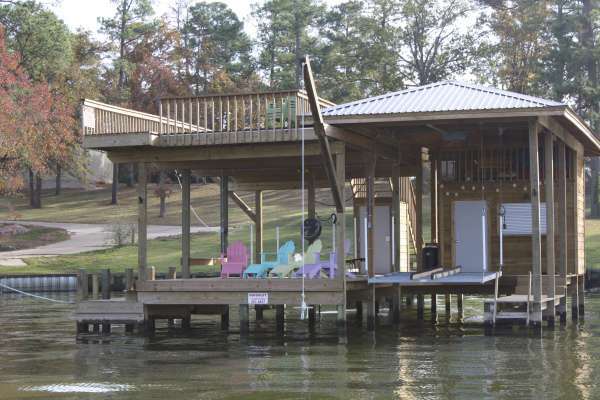 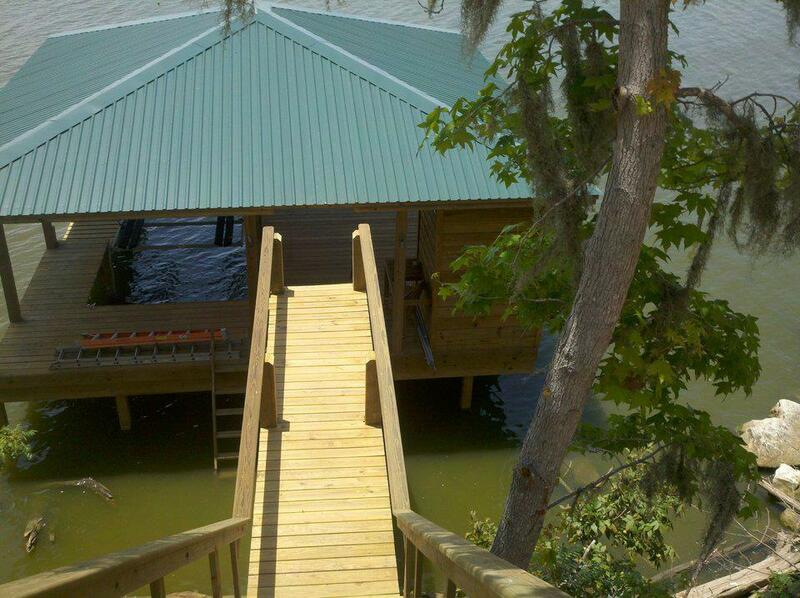 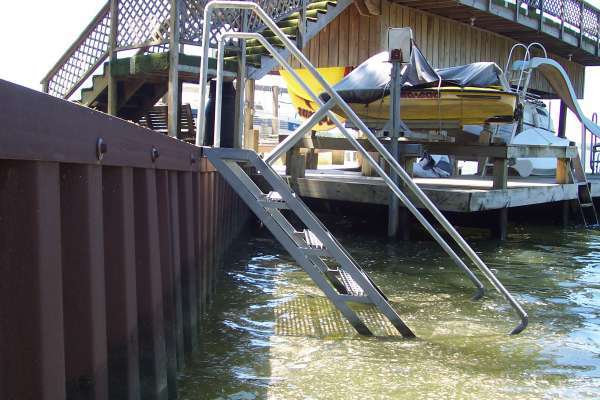 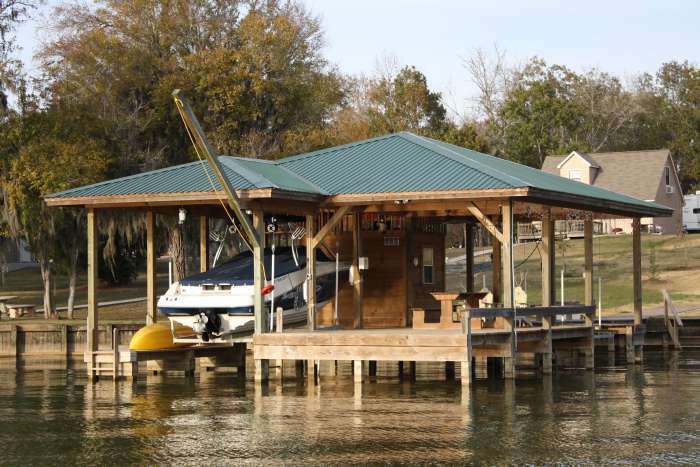 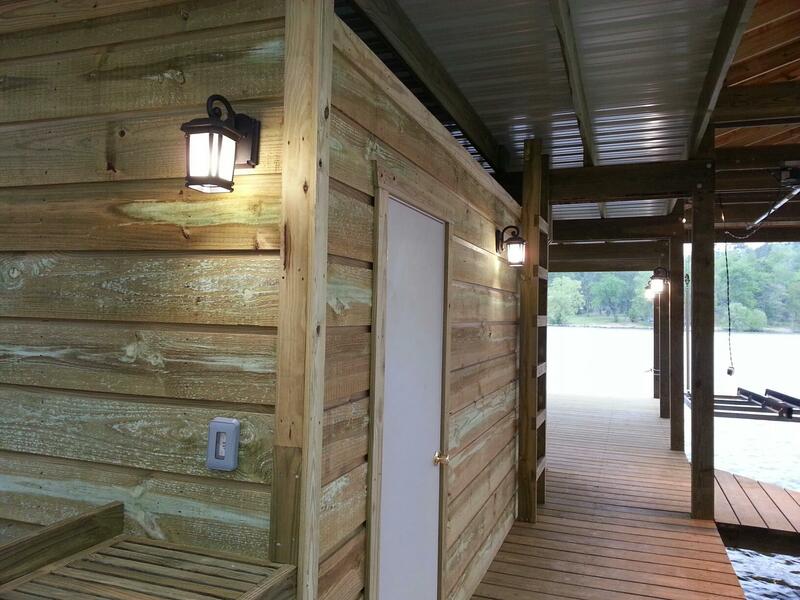 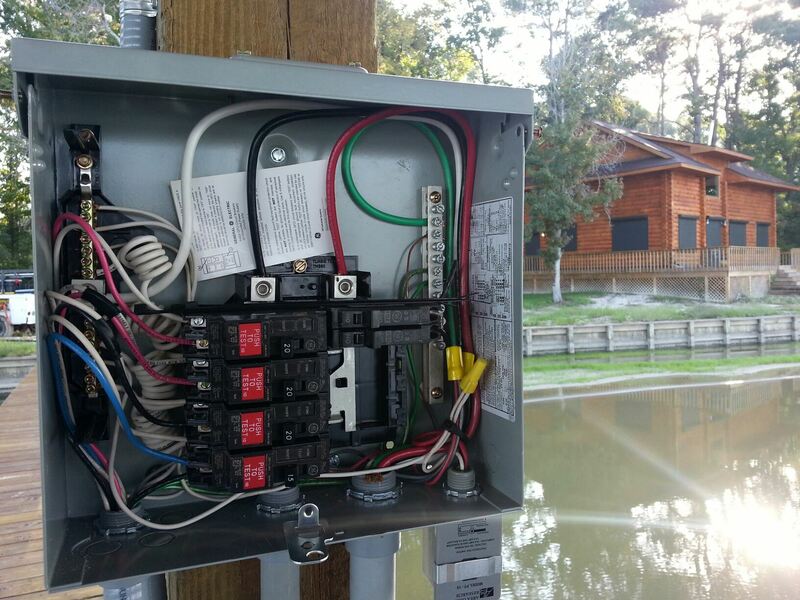 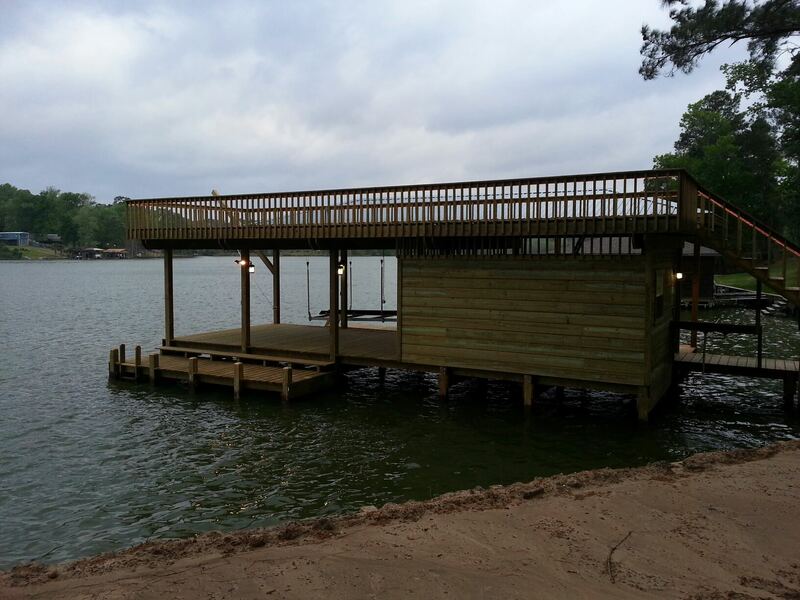 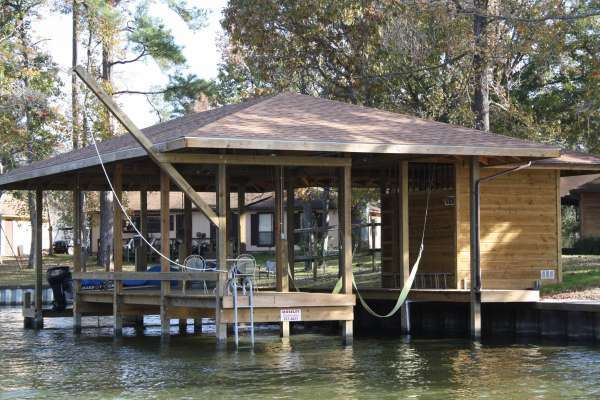 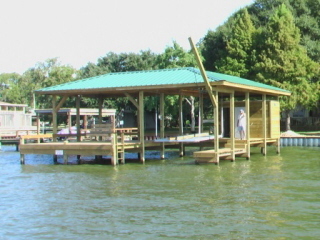 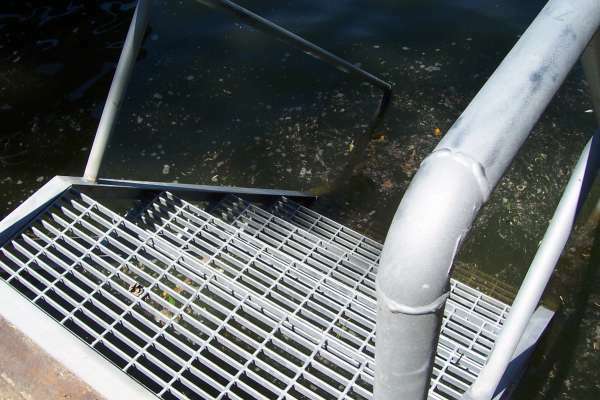 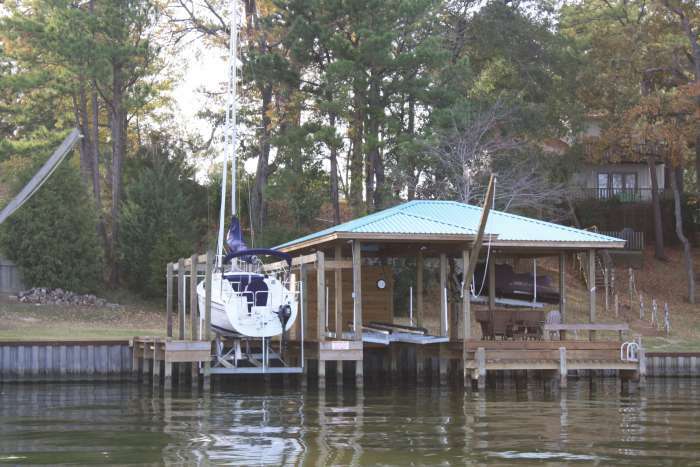 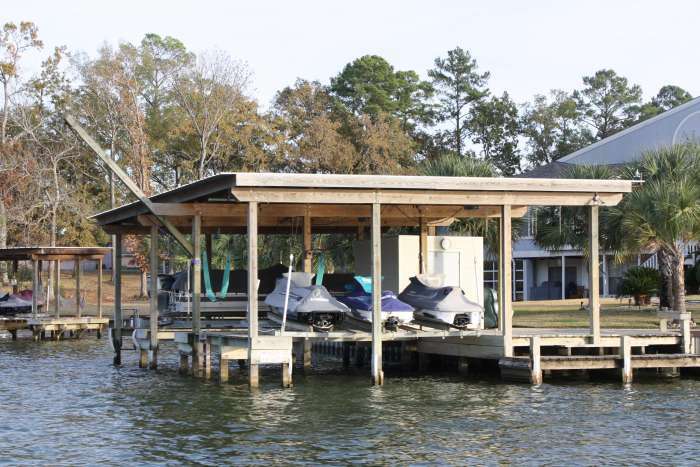 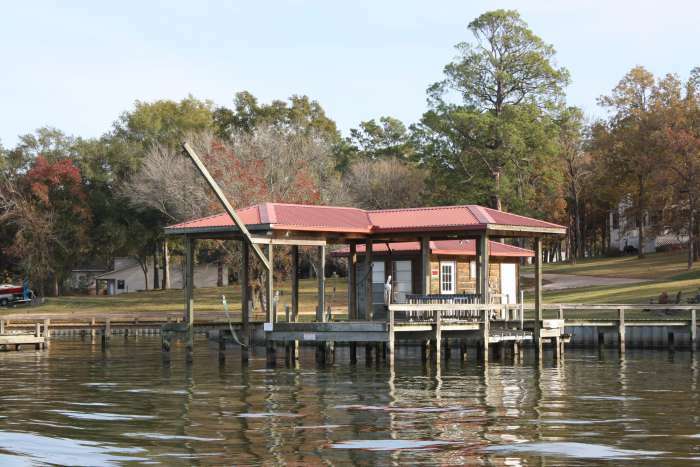 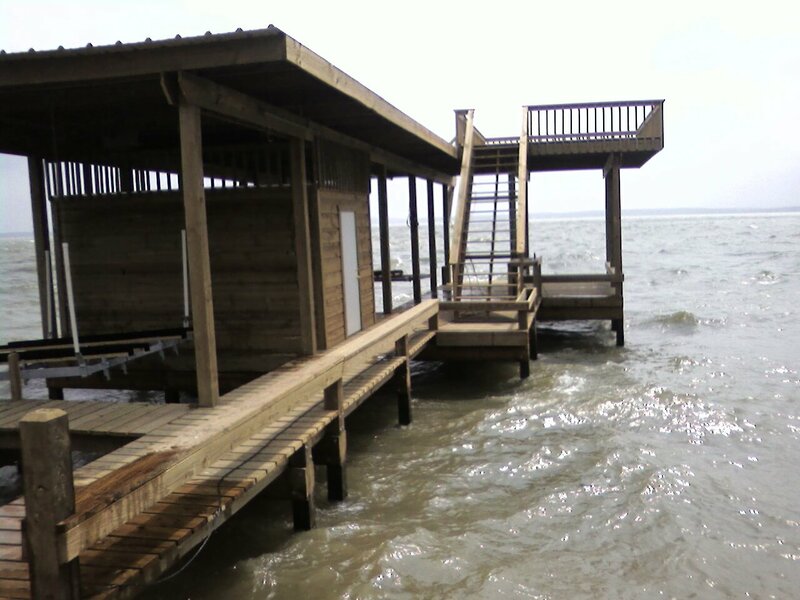 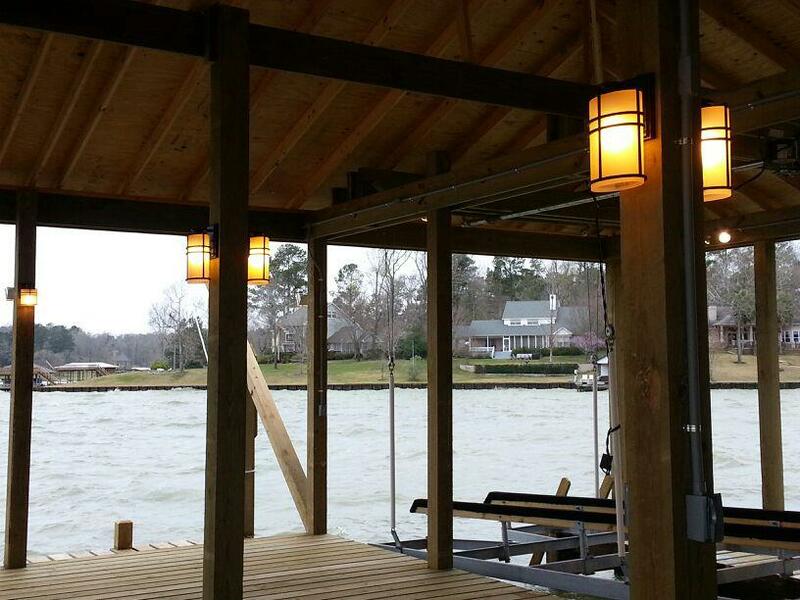 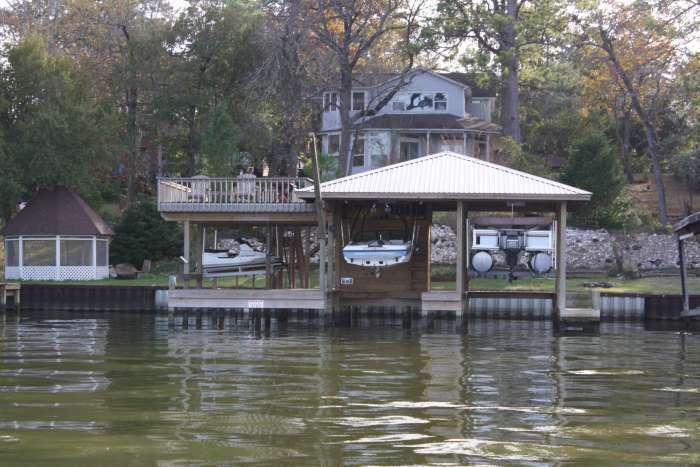 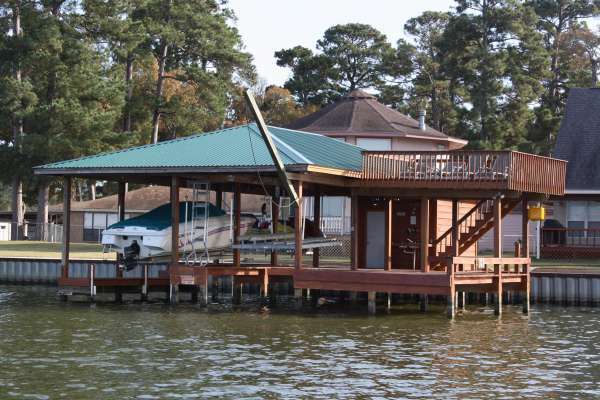 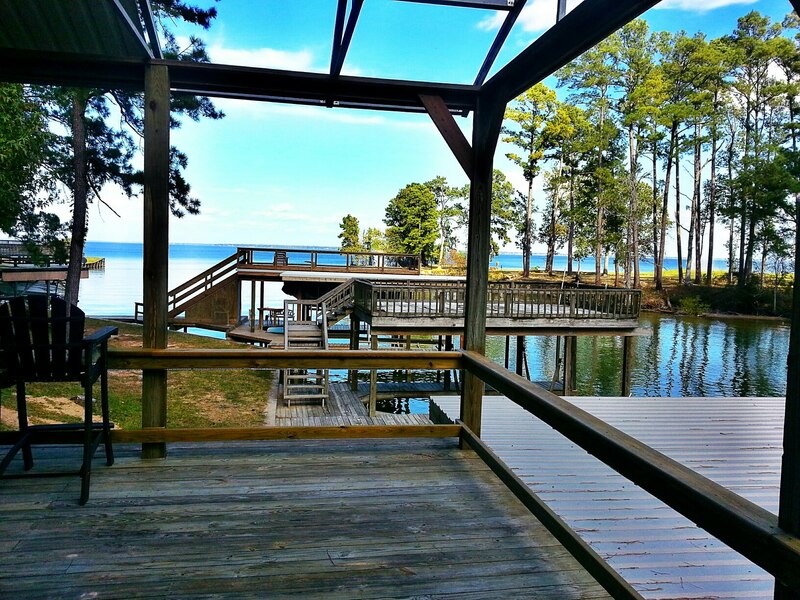 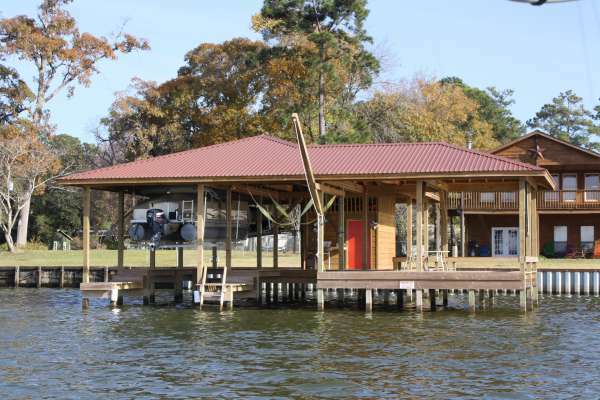 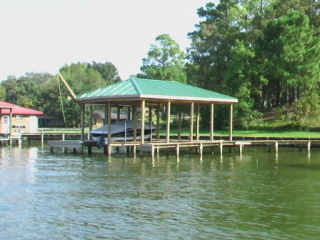 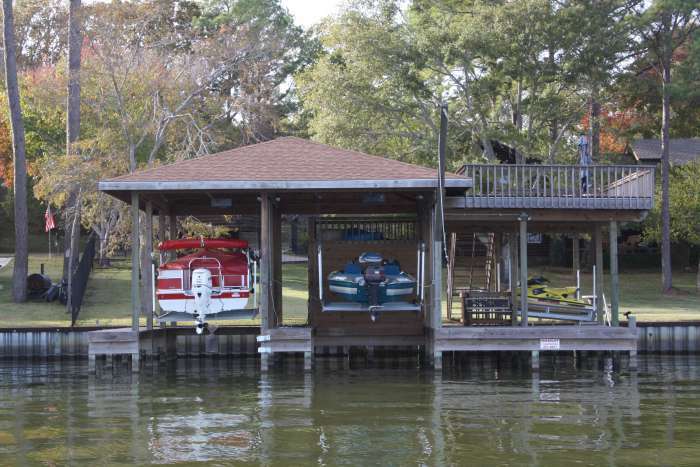 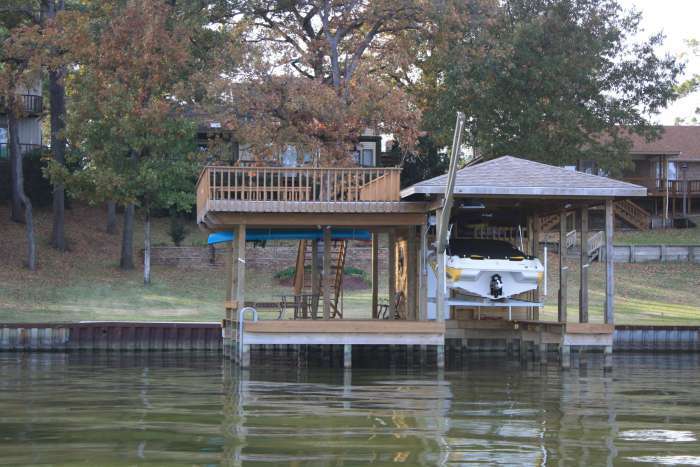 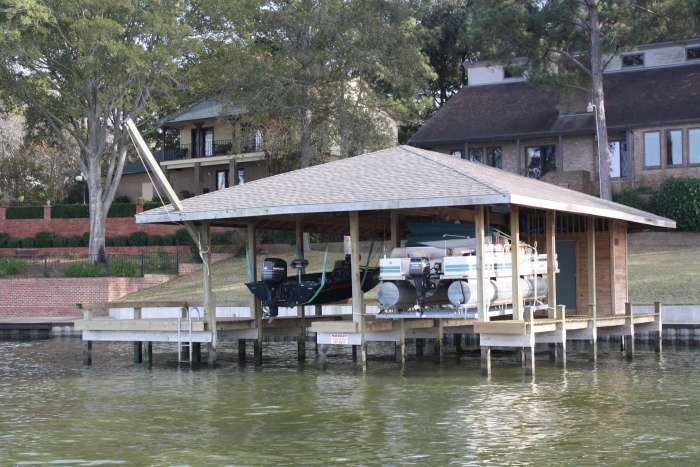 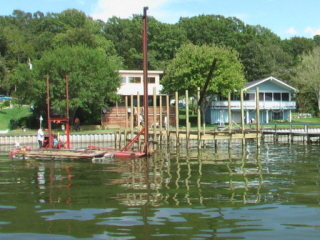 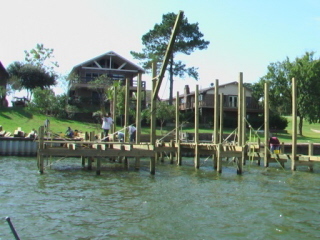 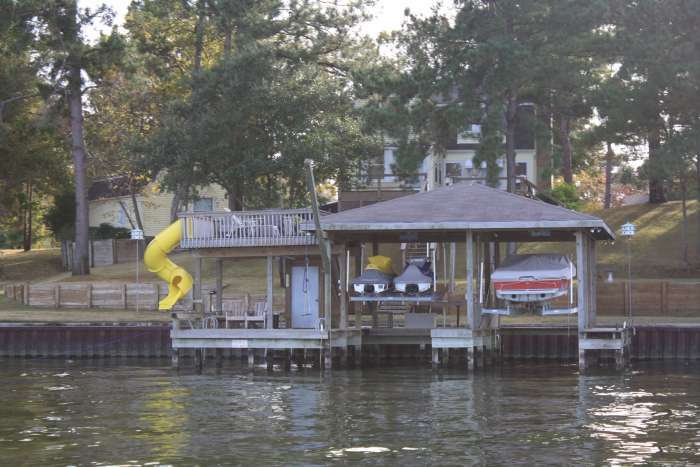 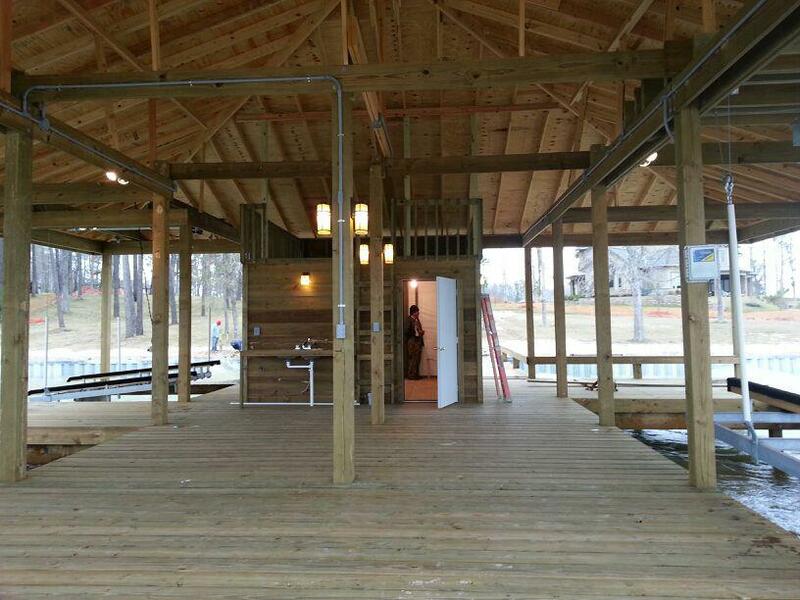 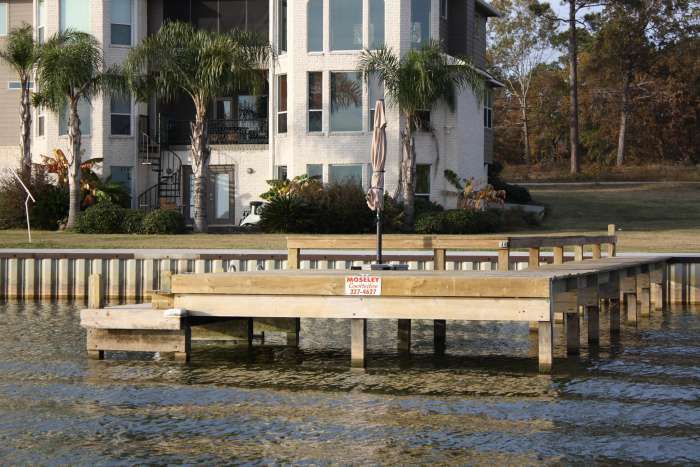 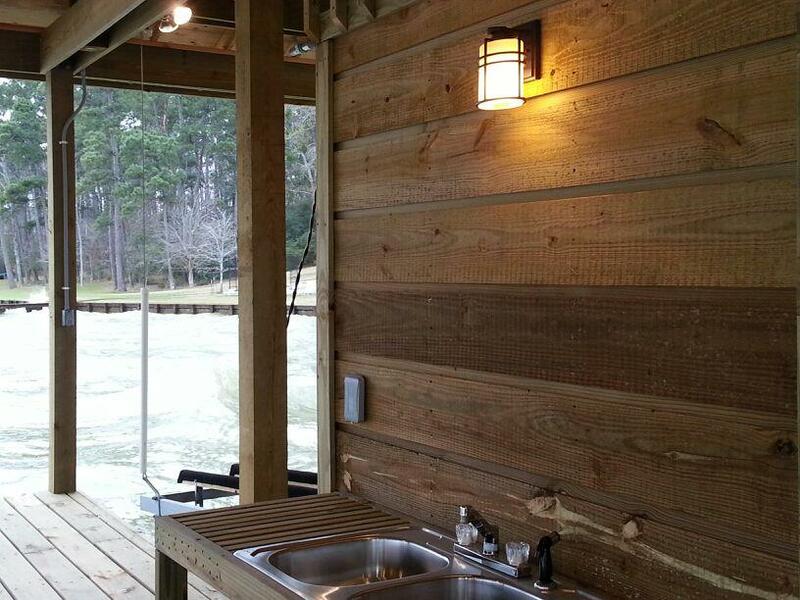 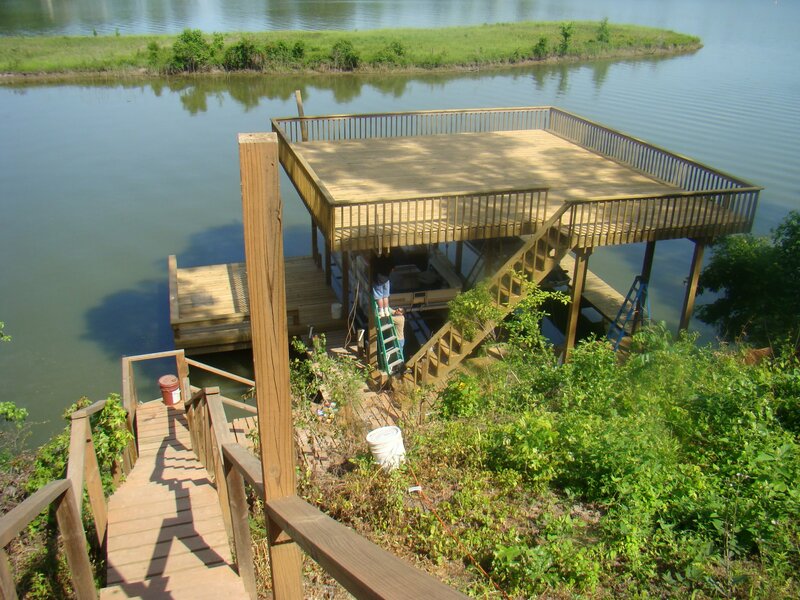 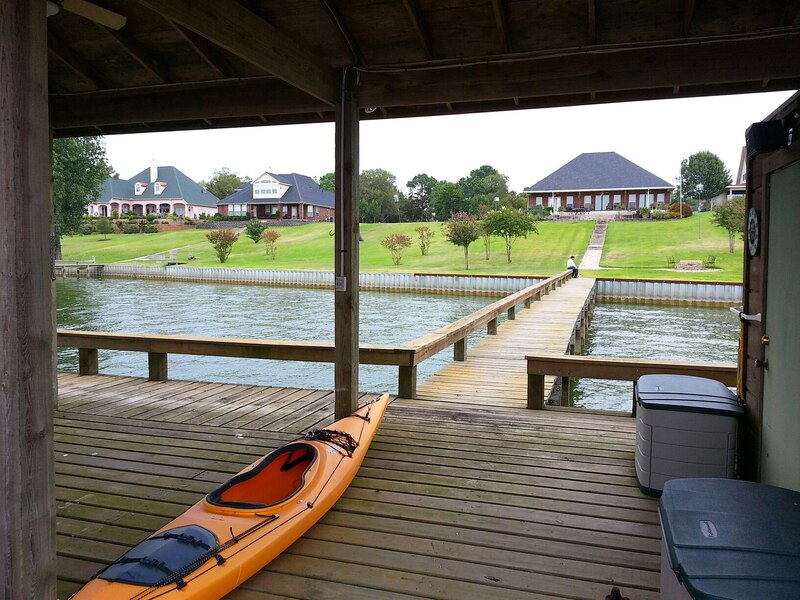 Every boathouse on Lake Livingston is designed especially for our customers. 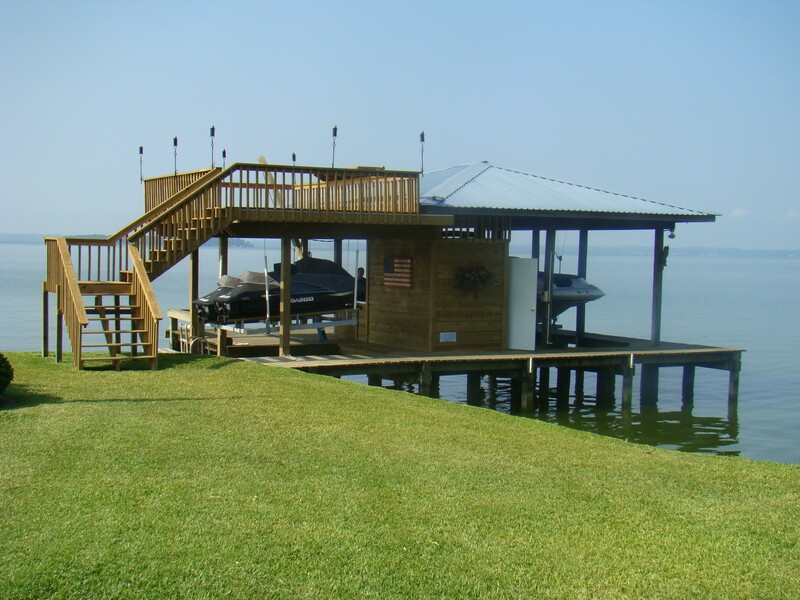 We make your dreams a reality!